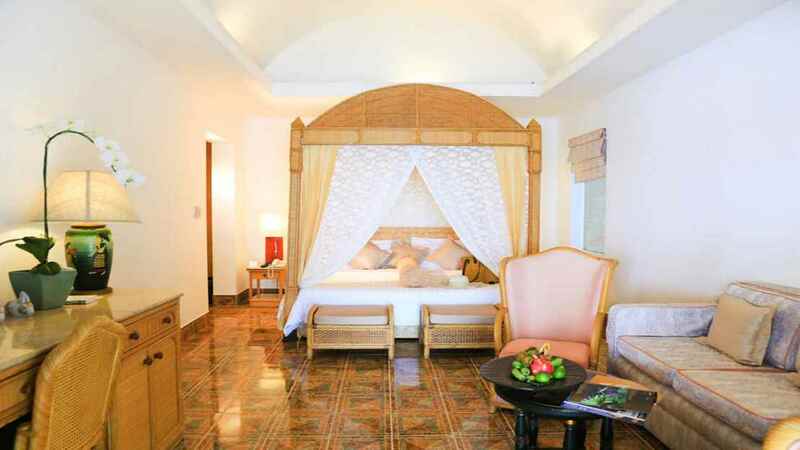 Discover paradise on earth with a stay at the beachfront Samui Palm Beach Resort. 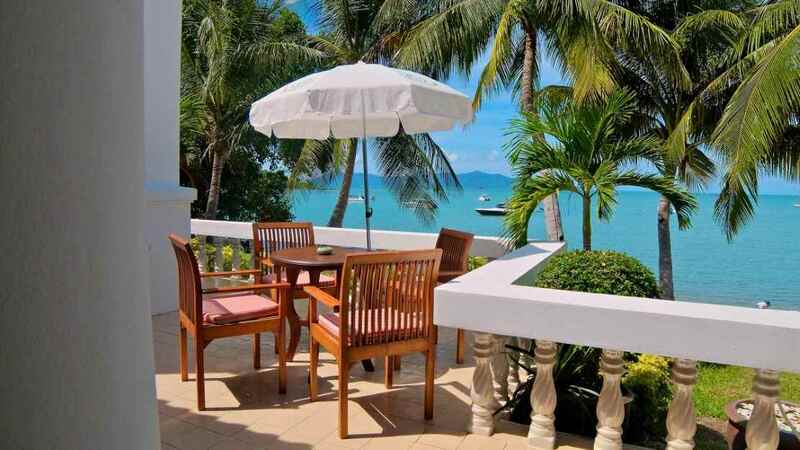 Located on Koh Samui, Thailand, this island escape is known for its beautiful beaches, swaying palms, balmy temperatures and decorative long boats drifting atop emerald waters. 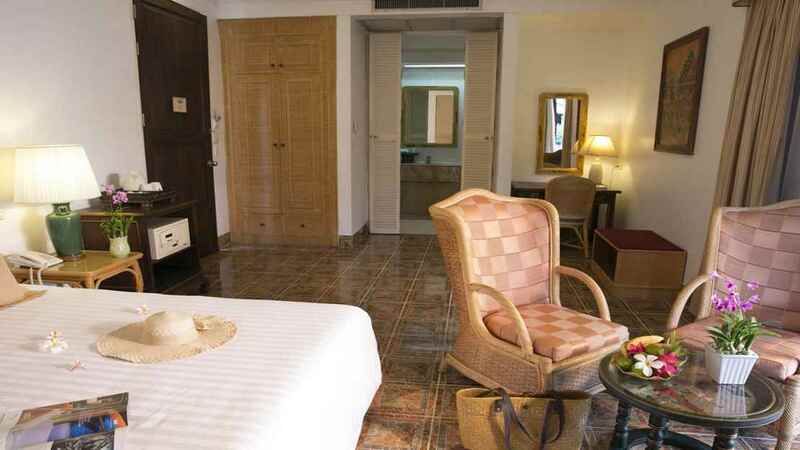 The hotel itself boasts contemporary and comfortable rooms, 2 large swimming pools and even an onsite restaurant serving up delicious, authentic Thai cuisine and fresh seafood. 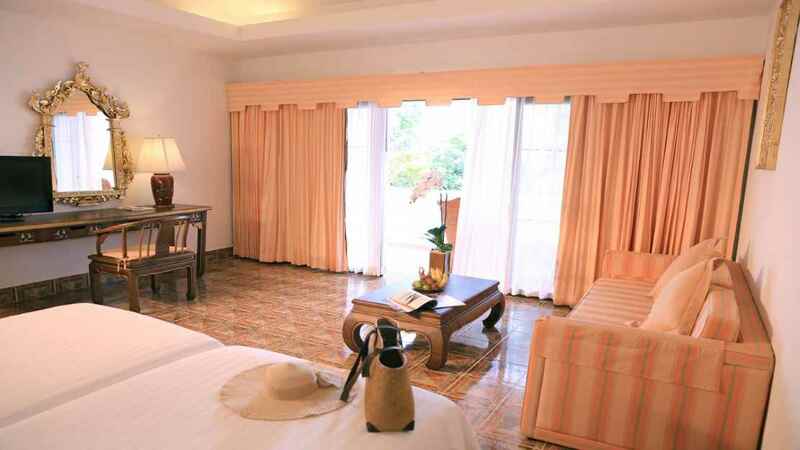 The hotel is situated adjacent to a stunning soft sand beach. 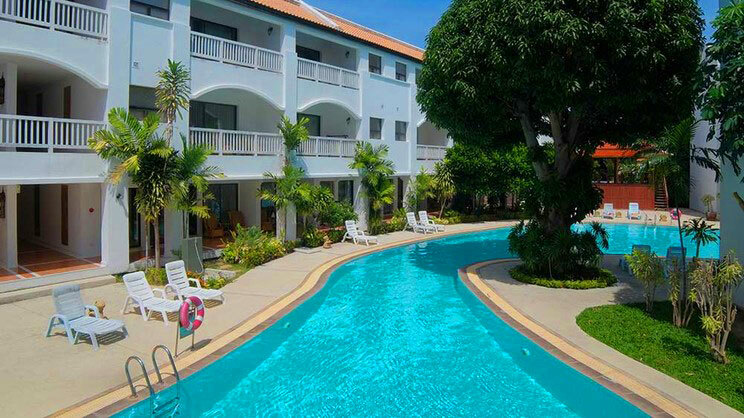 The Samui Palm Beach Resort sits in an idyllic location with a small number of restaurants, bars and other hotels close by. Samui Airport is approximately 8km away from the hotel.